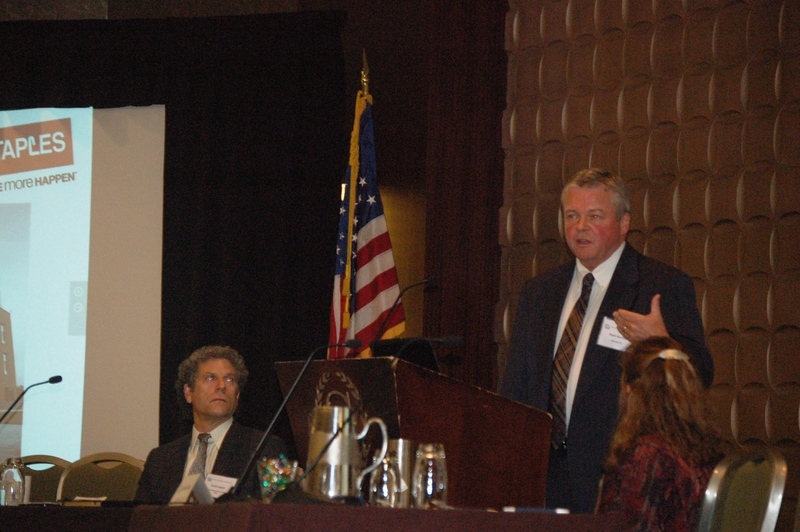 Waste360: At the PSI forum, pharmaceutical take-back efforts were a big topic. What’s happening there? Scott Cassel: We’ve been working on the pharmaceuticals issue for about 10 years. 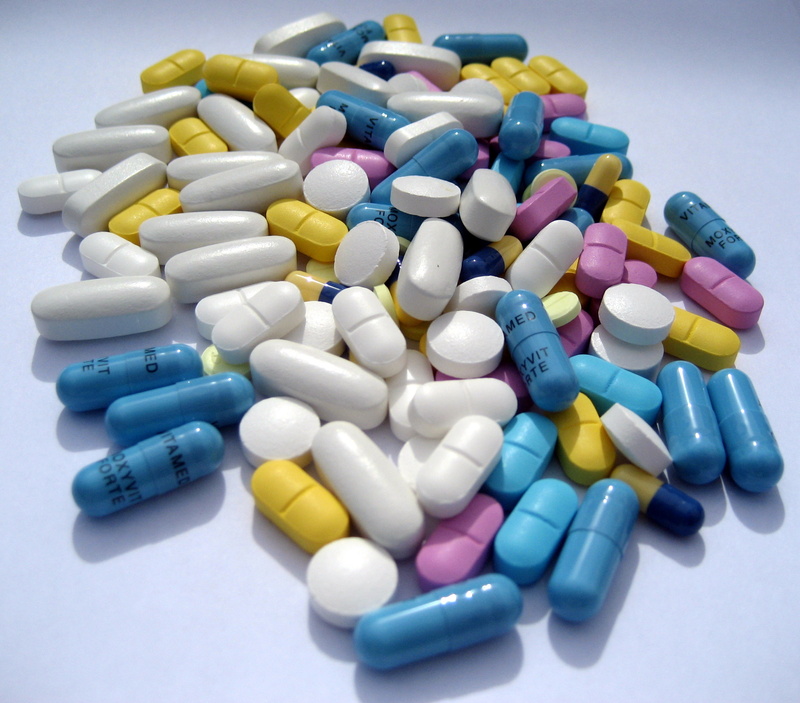 One thing has stayed the same: the industry is still not keen on collecting leftover medications. But a new trend has gathered steam. The U.S. Supreme Court declined to hear the Alameda County (California) case in May 2015, leaving in place an ordinance requiring the pharmaceutical industry to set up and pay for take-backs. That’s a fundamental game changer. Alameda County—and any other U.S. jurisdiction—can require the pharmaceutical industry to set up and pay for pharmaceutical take-back programs. This was a key signal to local and state government agencies around the country. We’re seeing more interest now. And there are interests here well beyond the environmental. There’s been an increase in drug abuse—in fatalities and addiction. Federal agencies, most state agencies, and the public health community recognize that getting old medications out of the home and safely disposed of is a key drug abuse prevention strategy. That requires funding. And as we know, the best way to fund this is through producer responsibility programs. We’ve seen more pharmaceutical take-back programs funded by government agencies—and in some cases, by retailers. But the trend now is toward a fundamental change: including the cost of the take-back in the medication purchase price. That will be the paradigm shift. Waste360: Producer responsibility for packaging has made progress in Canada and Belgium, for example. What are the challenges in the U.S.? Scott Cassel: Like with pharmaceuticals, the brand owners have not been keen on collecting and paying for recycling the packaging they put in the marketplace. They have opposed EPR (extended producer responsibility) legislation; they have even thwarted efforts to have a reasoned discussion. I think that there’s more interest now from company leaders to have that discussion. PSI has been working on packaging stewardship for the past 10 years, and for the first time at the conference I heard voices from stewardship organizations implementing EPR for packaging in Europe, Canada, and other countries, encouraging similar systems for the U.S. U.S. companies sell in a global marketplace. Other countries are now speaking out, providing the results of their programs, which are much more impressive than in the U.S. The recycling markets are down, so as local governments renew and renegotiate their recycling contracts, they face higher costs. As a result, governments will put greater pressure on manufacturers to move toward different recycling systems that will alleviate that cost burden. That, in turn—as we see in other countries—will influence packaging design to be much more sustainable. I foresee, over the next year, what I hope will be a productive, healthy discussion among all stakeholders. I hope a few leaders among the U.S. recycling/waste management community, and among U.S. brand owners, will engage in discussions to really understand global packaging EPR systems, express their concerns about such systems in the U.S., and honestly engage on how to move toward more sustainable packaging solutions here. We’re at a competitive disadvantage here because we’re the only OECD (Organization for Economic Cooperation and Development) country without packaging EPR. Other OECD country programs are funded through EPR schemes, which all provide investment in the recycling system. That’s what is needed in the U.S.
Two initiatives emerged over the past year, the Closed Loop Fund and the Recycling Partnership – both voluntary. They received a lot of criticism at PSI’s recent national conference (not from us, but from brand owners and stewardship organizations operating in other countries) that those efforts were too little, too weak. It’s a step forward that companies have joined in voluntary stewardship efforts. They came in response to encouragement and pressure from groups like ours, and others in this political sphere. 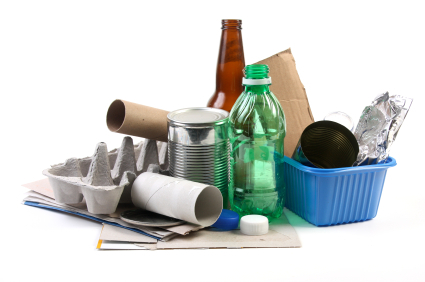 Waste360: What other trends and challenges in product stewardship do you see on the near horizon? Scott Cassel: Pharmaceuticals, packaging, and household hazardous waste are still in the early stages. But electronics was one of the first products we focused on at our inaugural conference in 2000. Over 20 states came and electronics was their number one issue. We now have 26 U.S. electronics laws; 24 are EPR laws. PSI is now analyzing state electronics legislation and coming up with best practices, including key elements of laws that perform best, and models we’re sharing with those 20-odd states that don’t have laws, or have very weak laws. We know what those programs need, and are working to fix and adjust them. We also understand the scrap recycling markets have changed. It’s a difficult time for electronics across the U.S. The CRT (cathode ray tube) markets have driven costs higher for local governments and recyclers, and the markets for all electronics have been depressed. We’re spending quite a lot of time on this, at the request of our state and local government members and our recycling partners. 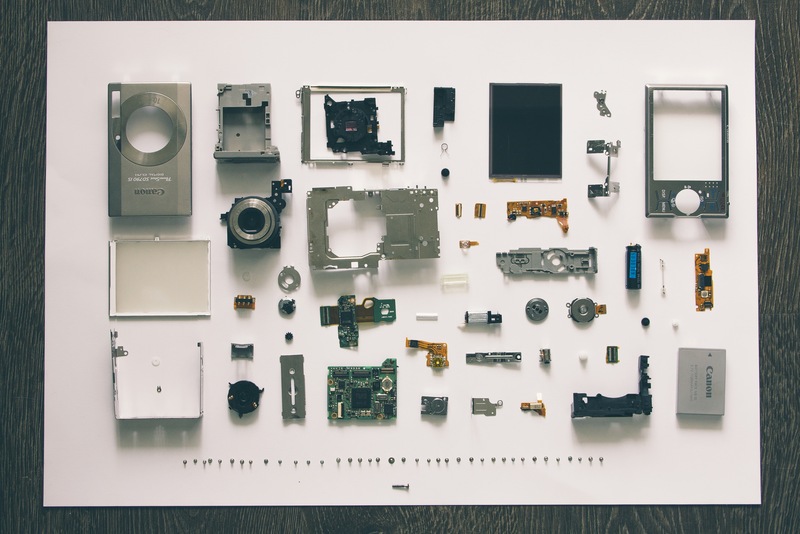 There’s still reluctance among the electronics manufacturers to engage as a group, but we’re seeing that there are individuals from certain companies that we can work with, and we hope to build on that. Waste360: Discuss the connection between climate change and recycling, and how producer responsibility fits in. Staples’ Mark Buckley delivers the opening keynote presentation on the circular economy at the 2015 U.S. Product Stewardship Forum. Scott Cassel: Product stewardship and EPR are core elements to protect and conserve resources. We’re depleting our natural resources at an exceedingly high rate. The mining, manufacturing, use, and disposal—end-of-life management—of products contributes, according to the EPA, 29% of greenhouse gas emissions. So product management and materials management can significantly reduce impacts on climate change. Our work ties into the need to be more sustainable and the emerging concept of the circular economy. We need to pay close attention to the upstream impact of consumption, which starts when a company conceives of a product and extends to the end after a consumer is done using it—an entire lifecycle, from cradle to cradle. We believe the company is responsible for managing that product throughout. We want that material returned back into commerce—the concept of the ‘circular economy.’ There is money to be made from these materials. So while we’re reducing resource depletion, we’re also creating value. That’s a significant trend I see: that our work in product stewardship and EPR will be understood as part of something much greater. Learn more about PSI’s work by visiting our website. Please feel free to contact Scott Cassel, PSI’s CEO and founder, with any questions at (617) 236-4822.